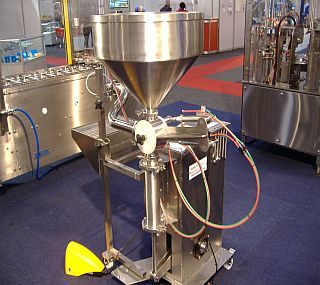 Makum manufactures a wide range of Fillers, ranging from compact units to Bulk Fillers, depending on requirements. 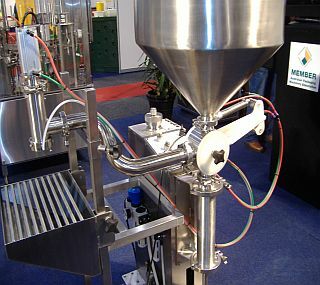 The fillers are designed to match required capacity, viscosity (e.g. 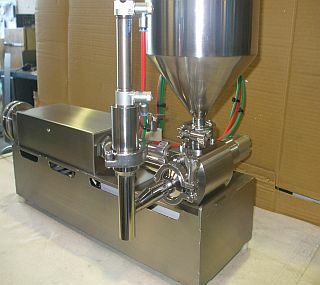 from water to yeast) and filling volume (adjustable). 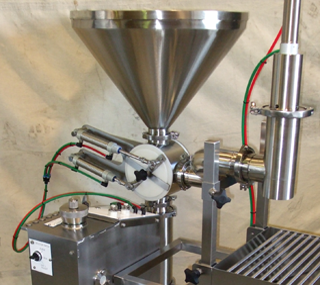 Our piston fillers can fill a wide range of containers – from tubs or cups to jars and bottles. 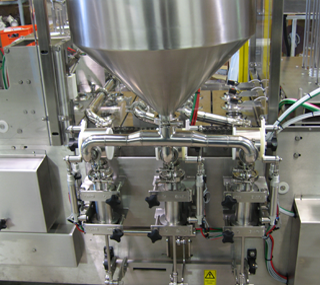 Different nozzles are designed depending on your product, to ensure accurate, clean filling. These Fillers can be ‘on-board’ fillers, as part of an Inline or Rotary machine, or be delivered as standalone units. 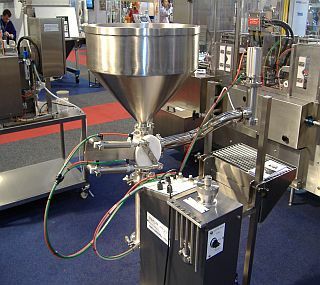 Standalone units can later be incorporated into more automated situations, as your filling requirements change over time.